Android Reborn – 4 Solutions to Fix LG G6 Overheating Problems. LG G6 today becomes one of the most popular types of Smartphone. It is not only because LG G6 has many interesting features but it also provides high performance. However, if you use it for heavy duty tasks for all day, it may cause overheating. When it happens to your device, what should you do? 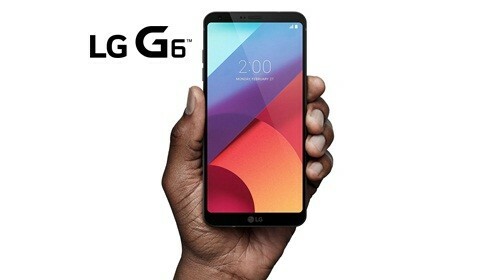 Therefore, in this article I will share how to fix LG G6 overheating problems. That’s all our methods to Fix LG G6 Overheating problems.